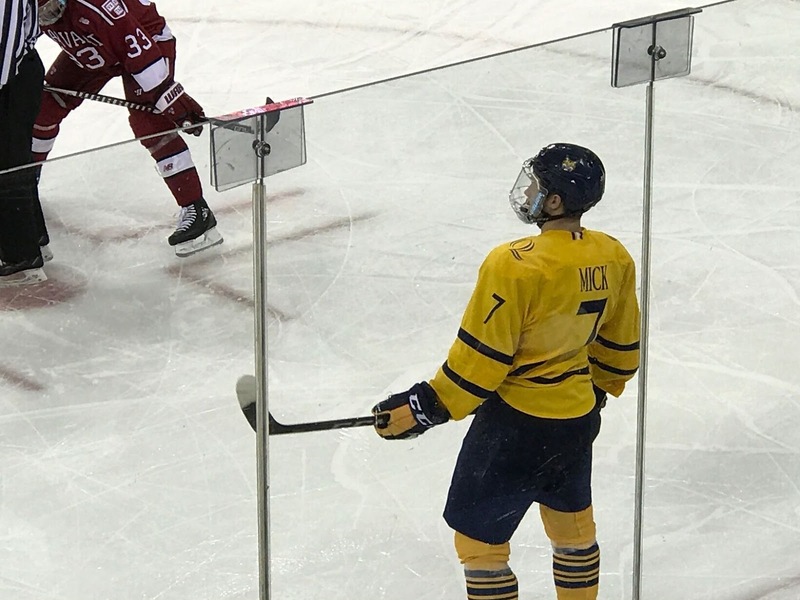 Logan Mick has been dismissed from the Quinnipiac hockey team. A source confirmed to the BobcatsHockeyBlog.com that Mick was suspended for last weekend's games. Another source confirmed he was indeed no longer on the hockey team as of this week. Mick played in 16 games for the Bobcats this season in which he had 4 points (3 goals, 1 assist) and a plus 1 rating. The sophomore played in 22 career games for Quinnipiac with 6 points (3 goals, 3 assists) and a plus 2 rating. He is the second Bobcat to get dismissed from Quinnipiac this season following the dismissal of forward Thomas Aldworth. Quinnipiac is now down to 13 true forwards, 14 if you count Luke Shiplo who plays both ways. The depth of the team's forwards are surely to be tested the rest of the way. Quinnipiac now heads on the road to Yale and Brown this weekend.